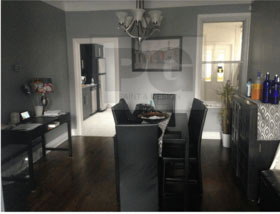 Here you will find a sample of before and after photos of some of the painting work we’ve done in and around the city. Downtown or Centretown Ottawa is simply a beautiful city. Living in the centre or downtown core of our city in a house or condo gives great opportunities to explore and enjoy all the local shops and businesses, along with Dow’s Lake, The Glebe, The Canal, and the recently rebuilt Landsdowne Park Area. The quaint neighborhoods of Little Italy, Preston Street, Parkdale, Island Park, Civic Hospital area, Chinatown, Byward Market, in the Heart of the Glebe, Dow’s Lake, Lebreton Flats, Sandy Hill, Downtown , Westboro, Hintonburg, Vanier, Tunney’s Pasture or Golden Triangle mostly designated as heritage homes because some of the houses were built over 100 years ago. It is these older neighborhoods that make the Downtown and Centretown of Ottawa unique and exciting. Explore all our photos in our Gallery as well as some of our more detailed completed individual and specific area projects are on our Houzz profile. For example check out “The Rowan” as well as the Fraser Cafe restaurants in the Vanier/Beechwood area where PG PAINT & DESIGN painted in The Glebe and Landsdowne area and the condo on the driveway where stipple ceilings were removed in every room, then sanded and repainted. A neutral white paint hue was chosen by the homeowner as the condo was being staged and prepared for listing in the real estate market. In the Civic Hospital Centretown Ottawa area. 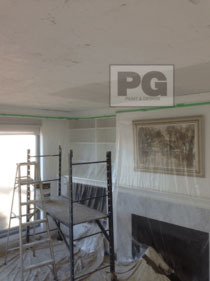 PG PAINT painters brought new paint colours to this older home. 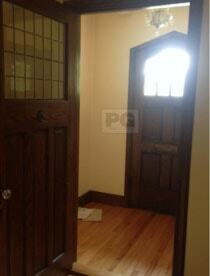 In this Dovercourt Centretown Ottawa house we painted, homeowers chose a red paint colour for their kitchen wall. Plexiglass was then put over it to act as a backsplash. 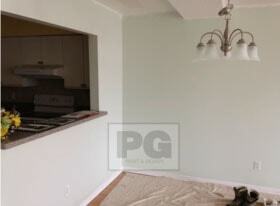 Painters finished this condo unit repainting to prepare it for resale in the Ottawa real estate market. 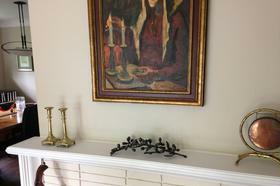 The fireplace is always a focal point in any home, condo or house. 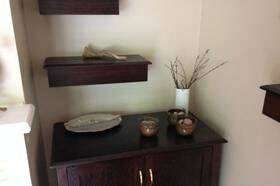 Here you see the painters touch of a finished room. 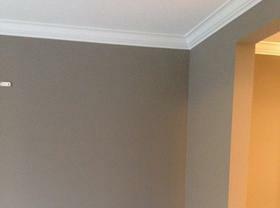 It’s all in the fine details where you will notice the professional and quality results of painters. 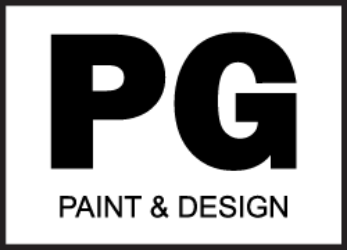 Each paint brush stroke and every paint roller pass are details that PG PAINT & DESIGN painter perfects. 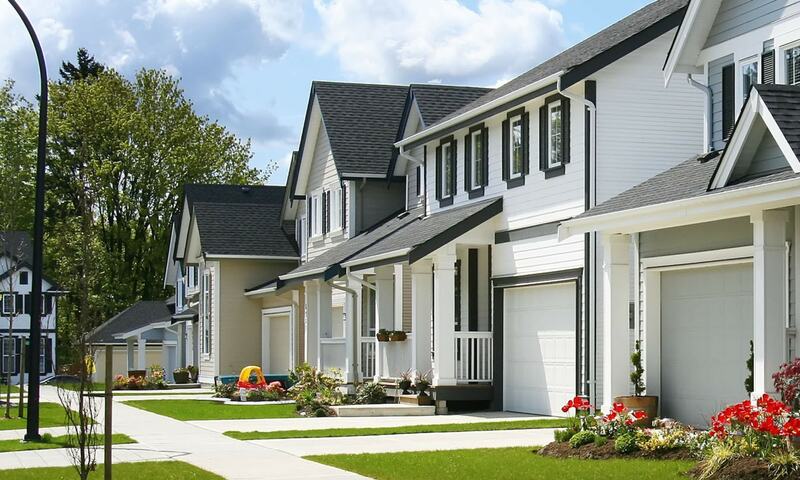 Which ever Ottawa neighborhood you are located / living in our painting services are available for you. Email or call us to get started on your next project.